A 42-year-old man has been charged. A 42-year-old man has been accused of being part of a crime gang targeting rural businesses. He has been charged with burglary with intent to steal and three counts of conspiracy to commit burglary with intent to steal. He is due to appear at Banbridge Magistrates Court on Thursday August 9. The charges are in connection with a burglary at a filling station in Cullyhanna on Monday July 9 2018 and conspiracy to burgle three other rural business locations. Five men have already appeared in court on Saturday August 4 charged with a number of offences following a burglary in the Irvinestown area on Thursday August 2. 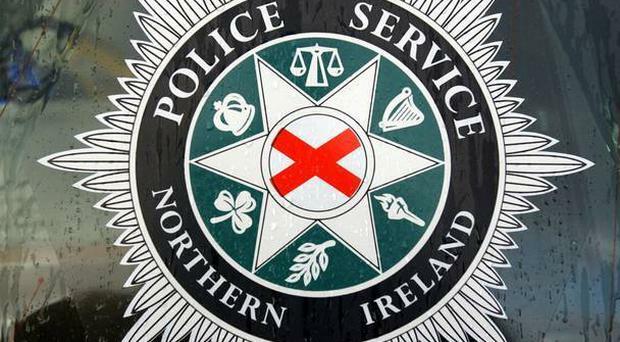 “Police continue to investigate a series of burglaries at rural business locations, primarily filling stations, throughout Northern Ireland, at which ATMs have been forced open," Detective Sergeant James Johnston said. "We suspect that a gang was involved in scouting these locations in the days before the burglary occurs. Whilst there have been recent successes against suspected members of this gang and persons remanded we would ask shop owners remain vigilant and report any suspicious persons or vehicles seen around their premises during the day.